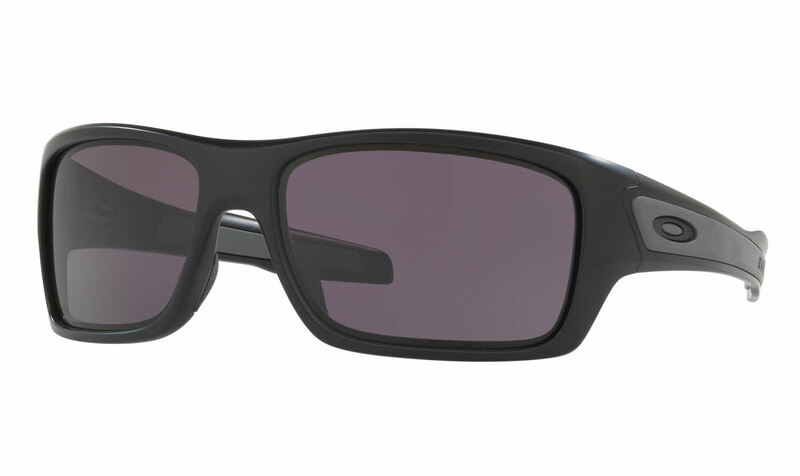 Feature Oakley's patented Three-Point Fit® which ensures the frame only makes contact at the bridge of the nose and behind the temples. I love these new prizm lenses. Very crisp and clear comparable to the vr28 black iridium lenses which I have on my Jury. When the sunlight hits the lenses directly you can see the wearers eyes which I don't like but would still buy these knowing that. Can't wait to shoot some carp bowfishing this spring with them!